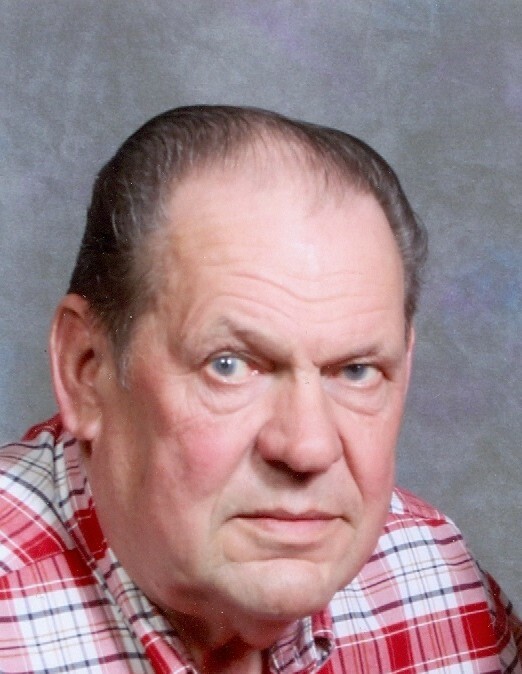 Ronnie “Ron” Edward Bodenstab, 78, of American Falls passed away on February 4, 2019 at Portneuf Medical Center. Ron was born in Twin Falls, Idaho October 6th, 1940 to Dorothy and Harry Bodenstab. He grew up having great fun with his cousins south of Twin Falls on the farm. At a young age, Ron helped his father every morning before school to haul milk cans from the farms to be processed. This laid the foundation for his work ethics. 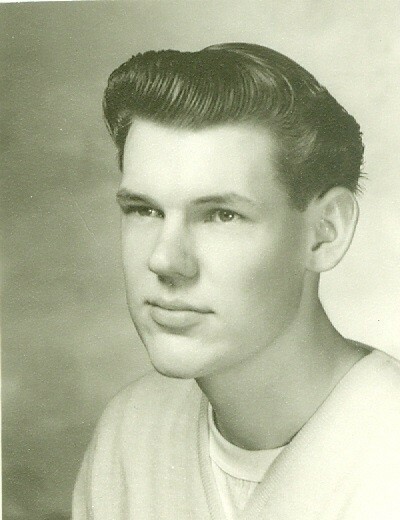 He graduated high school from Twin Falls in 1958. Ron married DeAnn Naylor and they had two children Ronda and Lylle. They later divorced and in 1969 Ron moved to American Falls and worked for Ed Evans at the truck stop for several years. Ron drove a moving truck for a short time and then he started his apprenticeship under Pete Lott to be an electrician. After working as an electrician for several years, Ron had an industrial accident in 1975 that left him with lasting medical issues. Over the years Ron was able to still work as an electrician and worked with several bosses in the community. He had been working as a billing clerk for John Hunt Electrical Company until his recent decline in health. In 1970 Ron met his best friend in life, Marla Dell Hartley. They were married April 7th 2001. Ron loved animals and could always be found tending to his squirrels and birds. Marla referred to him as the squirrel whisperer because he could get them to eat out of his hand. Ron loved to watch Nascar, football games and his nephew’s sporting events. Earlier in his life Ron enjoyed fishing and deer hunting. Ron never turned down peach pie. He was always willing to help anyone in need. Ron is survived by his wife Marla and his two children Ronda (Curtis) Alcorn and Lylle Bodenstab from his first wife DeAnn of Gilbert Arizona; grandchildren Bradley (Kristina) Bodenstab of Apache Junction Arizona, Austin Alcorn of Gilbert Arizona and Audra (Alcorn) Loera of Marina Del Ray California; Great grandsons Brennan and Logan Bodenstab; his sister in law Vivian, brother in law Richard (Norma) Hartley and several nieces and nephews. He was proceeded in death by his parents, his older brother Harry Bodenstab (who was only 13-months older than Ron), brother in law Glade Hartley, and nephew Stewart Bodenstab. Services will be held Saturday, February 9th at the American Falls Community Church at 745 Bennett Ave. in American Falls. The viewing is from 11:30 am -12:45pm with the service to follow at 1:00pm. Interment will be at the Falls View Cemetery directly after the service. In lieu of flowers donations may be made to the American Heart Association in Ron’s memory.